Delifonseca is what foodie dreams are made of. Based in Liverpool, we are a proud independent serving up only the best treats and delights we can find. Founded by Candice Fonseca in June 2006, through her passion for food, we have never looked back. We believe that food is not just a fuel but also a creative and delicious way to express yourself. 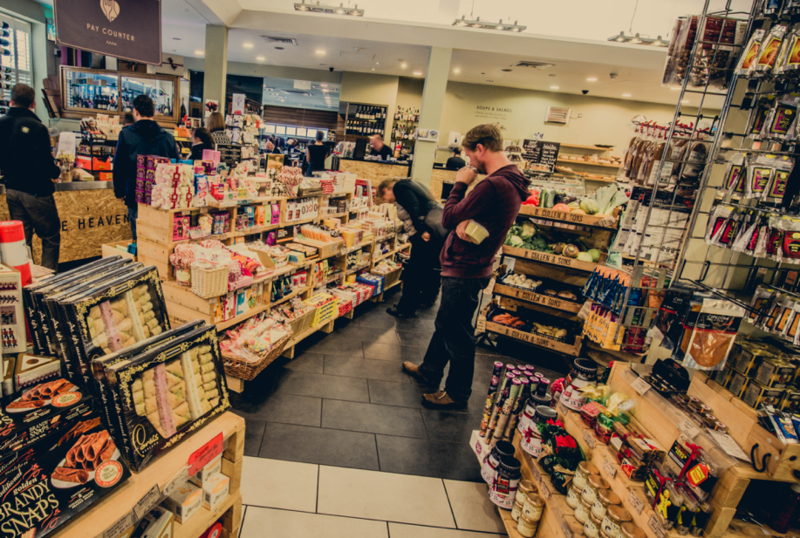 From unique flavours to unusual combinations, we only stock award winning artisan products to make your taste buds tingle. This year, we have created a unique range of gift hampers for him, her, those who love Spanish cuisine, chocolate lovers, afternoon tea types, coffee addicts, hot and spicy dare devils, festive flavour foodies, fans of fresh pasta and olive oil and of course the classic cheese snobs. Treat yourself or your loved one to a taste sensation you won’t forget in a hurry!